Quite some time has elapsed since I mentioned I’d write a little about the Bristol Bullet. Bristol Bullet (Part I) – Life After Filton? I’ve always been aware of Bristol Cars, but it was only in this century that I started looking at them more closely. Author Sean PatrickPosted on 31 Aug 2016 31 Oct 2018 Categories Bristol, Current Affairs, Marques, The HistoryTags Bristol, Bullet, Kamkorp, Speedster, Toby Silverton, Tony Crook3 Comments on Bristol Bullet (Part I) – Life After Filton? 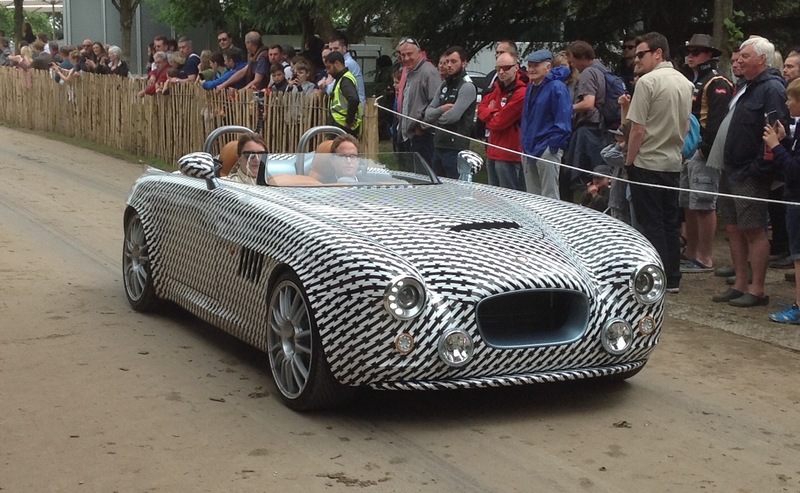 With no news at all to report on Bristol Cars, we just give the pot a little stir. … They Do Things Differently There. Here at DTW, we have always held Bristol in great respect. If we haven’t written about them that much over the past couple of years, that’s because neither have they. What, if anything, will come from this silence, who knows, but if and when they re-emerge, will they maintain any of their idiosyncratic past? Theme : Evolution – Or Metamorphosis? We trace a direct descendent. 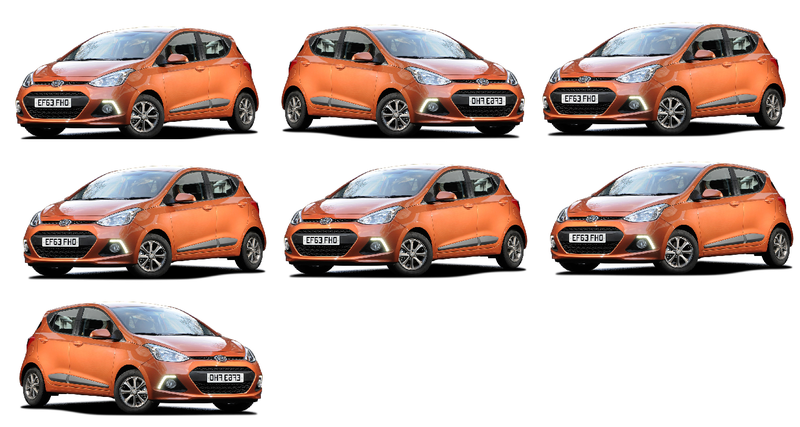 Author Sean PatrickPosted on 16 Jun 2015 31 Oct 2018 Categories BMC & Before, BMW, Bristol, Evolution Theme, Marques, Monthly Themes, Technology & Engineering, The HistoryTags Austin Seven, BMW 326, BMW Dixi, Bristol 400, Bristol Blenheim2 Comments on Theme : Evolution – Or Metamorphosis? Recent reports are suggesting that Bristol is going to return to car manufacture using BMW engines as part of a hybrid powertrain. Bristol 603, a hybrid of American and British engineering. 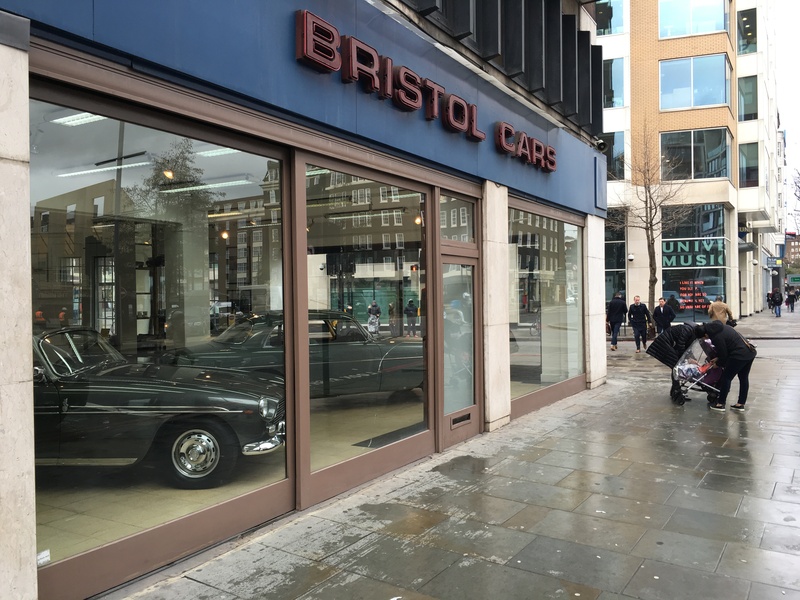 Via the Bristol Owner’s website I found this nice American take on Bristol cars. The photo is from the Curbside Classics website which I can’t recommend highly enough. 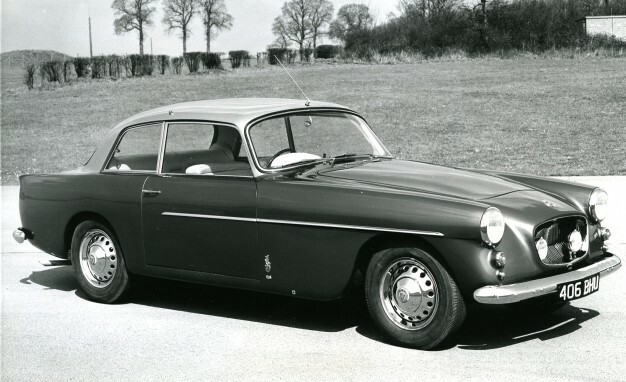 This is a Bristol 411 from the time when Bristol cars were beautiful: thanks to Curbside Classics for the image. 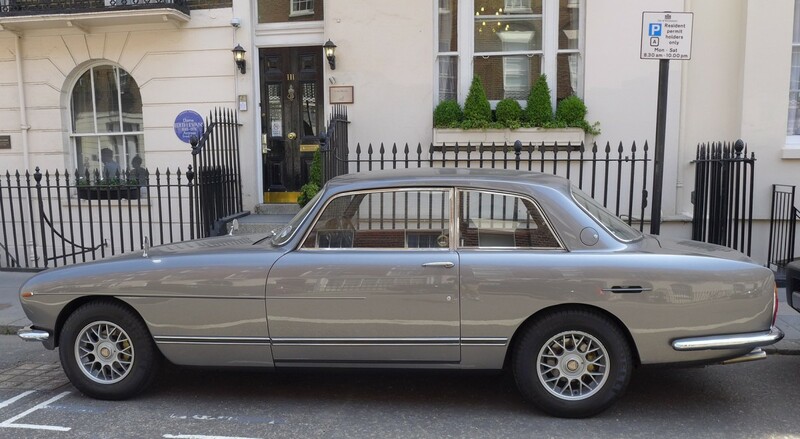 The 411 looks like a combination of the proportions of a Jaguar XJ-6 and the surface treatment of a Rolls Royce Silver Shadow. 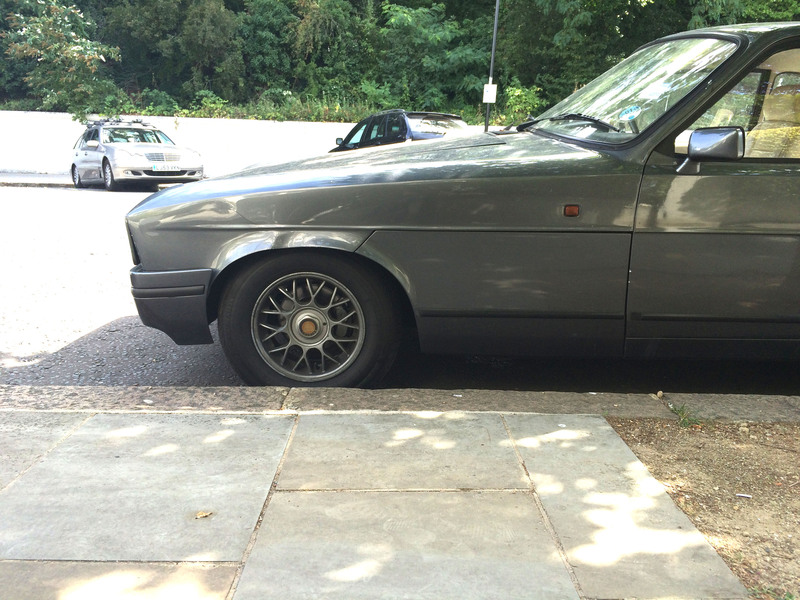 We have had some debate about the British ability to style cars. This one shows that a British car need not be heavily ornate to look good. Is This Ireland’s Only Bristol Blenheim? This car had been parked discretely somewhere in Dublin 2; it’s only the third Bristol I have ever seen in Ireland. Author richard herriottPosted on 30 Dec 2014 8 Aug 2017 Categories Bristol, Oddities & SightingsTags 1991 Bristol Blenheim1 Comment on Is This Ireland’s Only Bristol Blenheim? 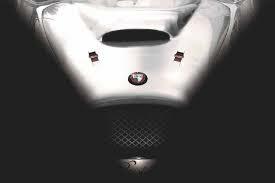 Bristol Cars’ new owners have announced the launch of the first wholly new vehicle since the Fighter of 2003. Called the Pinnacle, the new car is to feature a combination of Bristol hallmarks and modern touches. Carried over are the customs of making the bodies by hand (Bristol require a panel beater) and using very high quality materials. New to Bristol will be the use of battery power and range extension technology. There might even be cup-holders. For the very rich there are two modes of consumption. One is to buy the latest thing and replace it as soon as something better comes along. The other mode is to buy something that lasts forever like a castle or a Bristol. The Filton-based firm was a small one and prided itself on the quality of its vehicles. And they are cars that last, being capable of almost indefinite service life, much like a castle, as it happens.